Find it. Love it. Buy it. Wouldn’t it be great if buying a house, business or land could be that simple? 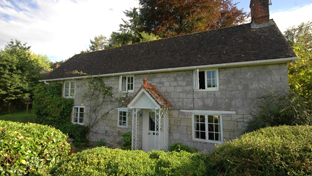 Well it is, here at Fox Grant we have a wealth of knowledge and experience and have been advising our clients, both buyers and sellers for many years. 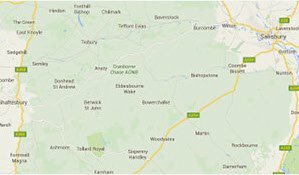 We are country & equestrian estate agents who specialise in quality country homes, country cottages, village properties, property with land, equestrian properties, land & farms and leisure & tourism businesses. 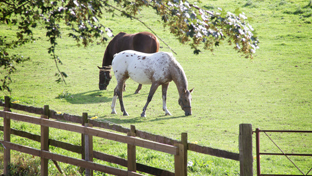 What makes us different from other country and equestrian estate agents is that we are specialists in our fields of expertise and offer a completely personal and bespoke approach. 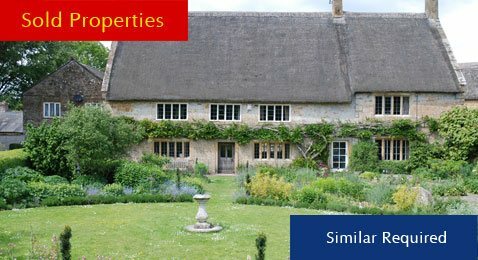 Experts in quality country homes & village properties in Wiltshire, Hampshire, Dorset, Somerset, Herefordshire & surrounding areas. 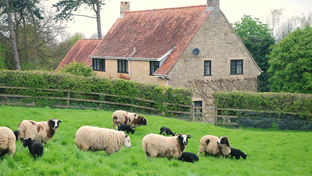 Market leaders in the sale of equestrian, agricultural & rural smallholdings in the South of England. 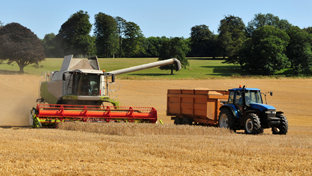 Highly experienced and knowledgeable in farm sales and land sales. National equestrian property specialists selling everything from stables & land to top end competition yards. 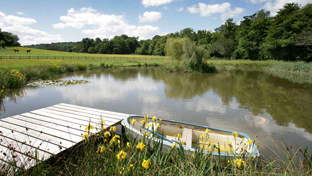 Specialists in the sale of property & land for use in tourism and leisure.